No doubt, you have heard about vegetarians all your life. And maybe more recently, you've heard more and more about vegans. For some, the term appeared without much explanation. Has the term “vegetarian” been shortened to “vegan?” Is “vegan” a new synonym for vegetarian, or is it something entirely different? A vegetarian excludes meat, poultry, and seafood from their diet. Some vegetarians also exclude dairy, some don't, and some may consume eggs. Likewise, vegans avoid meat, poultry, and seafood, but they also take it a step further by eliminating all animal products from their diet. This includes any type of animal milk and eggs. Vegans avoid foods produced using animals or animal products in any way, including honey. Many vegans also avoid household products, clothing, or other items made from animal products or tested on animals. 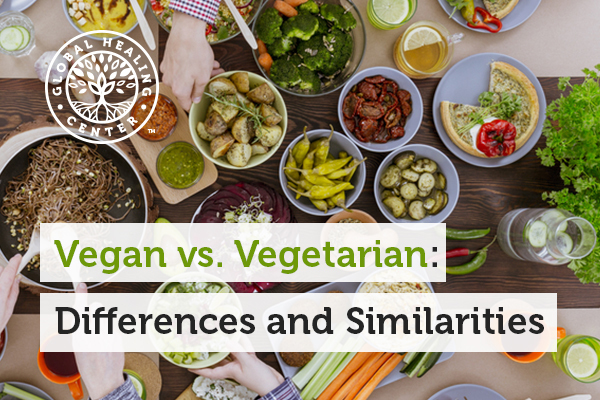 Both vegetarians and vegans have to be sure the complete spectrum of their nutritional needs are met. This means eating a balanced selection of foods to get their daily nutritional requirements of zinc, iron, calcium, and protein. Having a very diverse diet and taking advantage of all the food choices available is a great step in the right direction to getting all the nutrients your body needs. Popular foods among both vegetarians and vegans include kale, grains, nuts, legumes, and beans. 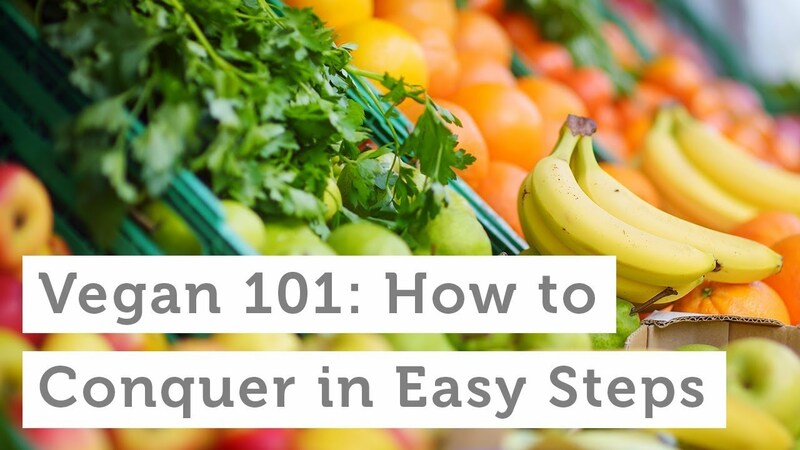 Because processed foods are avoided, having vegan diet habits is a great way to get into the kitchen and prepare your own healthy and delicious dishes! Continue to watch the blog because I'll be sharing some of my favorite recipes and recipe resources in coming posts. Vegans who take nutritional supplements have to be especially aware that just because nutritional supplements are marketed as "natural and healthy" doesn't automatically mean they're truly vegan safe (or even beneficial at all). 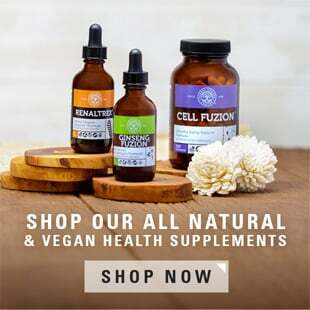 When investing in vitamins or body cleansing products, make sure you only do business with a reputable company that stands by their products and divulges where and how things were produced. Avoid the slick ads that promise everything and explain nothing. Quality is not an appropriate category to cut corners. 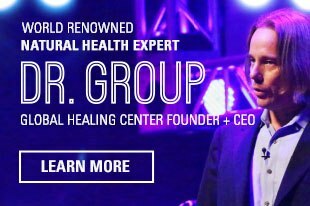 Global Healing Center produces and distributes a number of ultra high quality products that are vegan friendly, including VeganZyme® and Oxy-powder®. Vitamin B12 is only found in substantial amounts through animal foods. For this reason, several studies have found that vegans and vegetarians have a higher tendency and risk to be B12 deficient. Vitamin B12 is essential for energy metabolism in cells, proper brain function, red blood cell formation, among many other body processes. B12 deficiency can cause anemia, depression, fatigue, and much more. To support the body and overall health, supplement your diet with a quality B12 product. 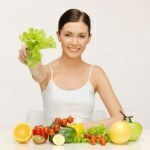 It important not only for vegans and vegetarians but omnivores, too. I recommend VeganSafe™ B-12, an all-natural, vegan-friendly supplement made with the two most bioactive forms of vitamin B12. As long as your nutritional requirements are met, adopting a plant-based diet offers you a huge range of health benefits. Your risk of developing many awful health conditions is greatly reduced. Listen, red meat, sugar, processed junk food, all that stuff… it's terrible for your health and we all know it. 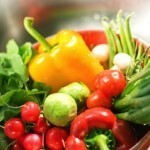 However, the good news is that when you avoid those foods and replace them with whole, natural, organic foods- your heart and cardiovascular system benefit, your brain benefits, all the processes in your body benefit, and YOU benefit by enjoying chronic health robustness instead of chronic health ailments. Want proof? Short of trying it for yourself, there's a film called Fat, Sick, and Nearly Dead that was released a year or two ago, I encourage you to watch it. Some people liked the film, some didn't, but the information and story it shares is interesting. The film followed a 60-day plan of an overweight gentleman who switched from unhealthy food to to an organic fruit and vegetable juice diet. He started overweight and on several medications, he finished 100 pounds lighter and was off all med. It was a radical change in diet that produced radical physical benefits, it could almost be described as an earned miracle. What's stopping you from having one yourself? If you know someone who is a vegan or vegetarian, you may have noticed that they often seem to have a healthy amount of energy, they rarely get sick, and their overall view of the world is very positive. These are attractive characteristics and naturally pique the interest and curiosity of those who are not yet enjoying the benefits of vegetarian choices. If it's grabbed your attention and you'd like to join in, maybe it's time to start adopting vegan habits in your diet and enjoy better health yourself! 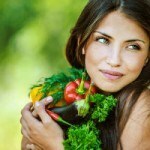 Have you already switched to vegan eating habits and got a tip to share? Please leave a comment! Herrmann W1, Schorr H, Obeid R, Geisel J. 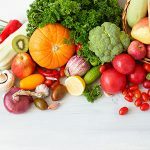 "Vitamin B-12 status, particularly holotranscobalamin II and methylmalonic acid concentrations, and hyperhomocysteinemia in vegetarians." Am J Clin Nutr. 2003 Jul;78(1):131-6. MedlinePlus U.S. National Library of Medicine. " Anemia – B12 deficiency."